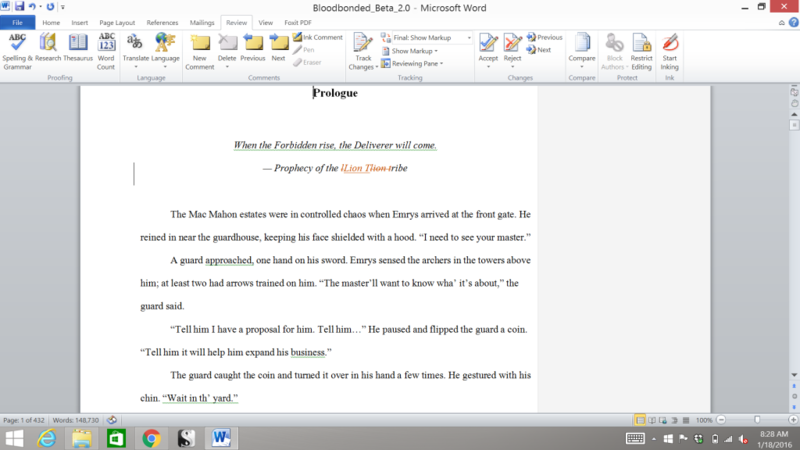 That’s the opening page of Bloodbonded. It’s open. For reals. I got enough feedback from betas that I feel like I can move forward with this next edit.